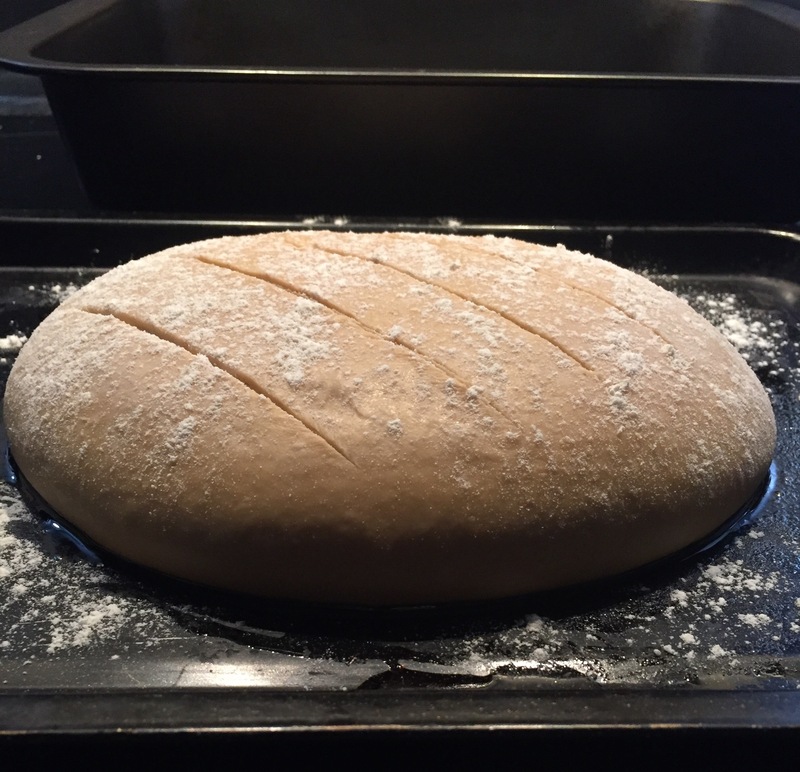 IPA and treacle farmhouse loaf. Wanted to make something a bit more interesting for breakfast on Sunday. 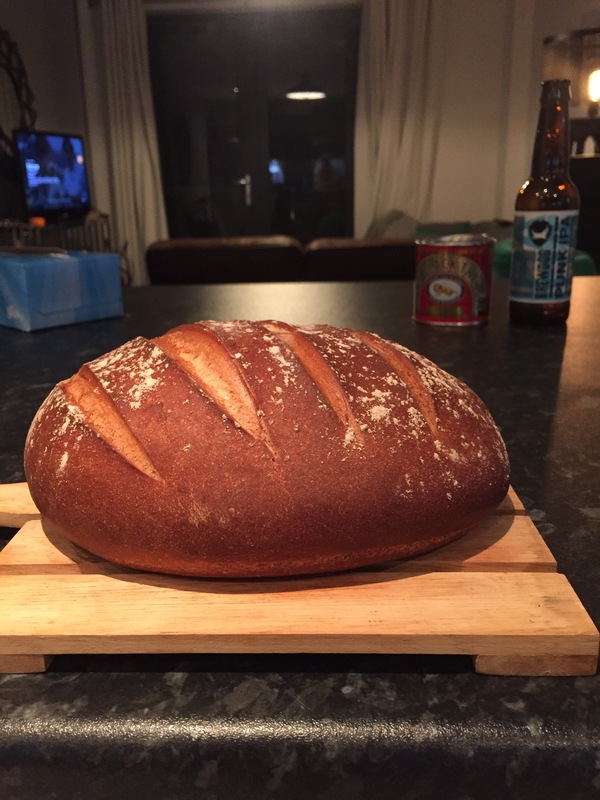 A traditional and simple farmhouse loaf recipe but replaced water for a strong IPA beer, that with the addition of black treacle just elevated the flavour.